In just two days we will be exploring the Wonders of Science & Technology at our reading clubs! We may have a few spots open when you read this, so check for openings and sign up! November is also our College Spirit month, so be sure to wear your college's logo! 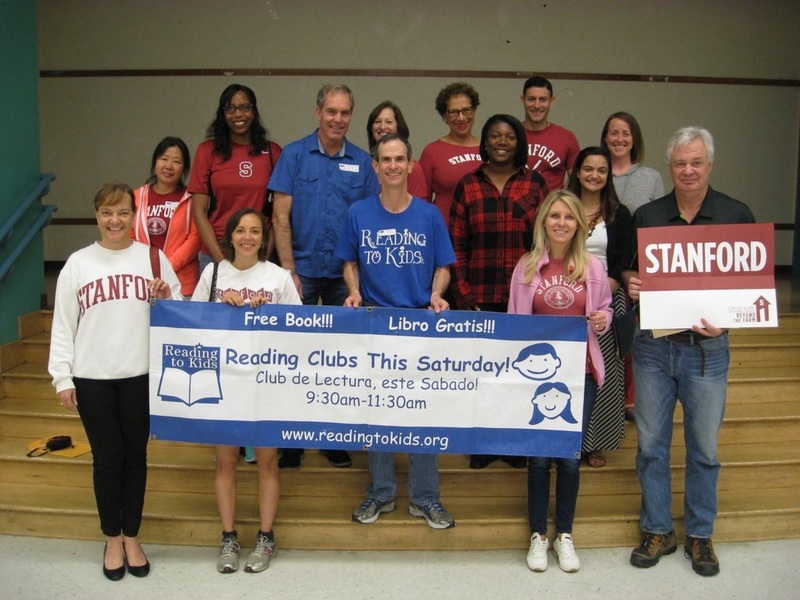 The competition is on to see which college has the most volunteers representing their alma mater at this Saturday's reading clubs! Thanks to the generosity of our volunteers and several colleges, every child at the reading clubs this Saturday will receive an item with a college logo - part of our efforts to nurture early college interest. The 2018 Annual Fund Drive has already exceeded $13,000, with $13,174 donated from 194 donors so far! Those who have donated can see their names listed on our 2018 Annual Fund Drive page. Donate today so we can add your name there, too. 2) Show your support by asking friends and family to contribute! 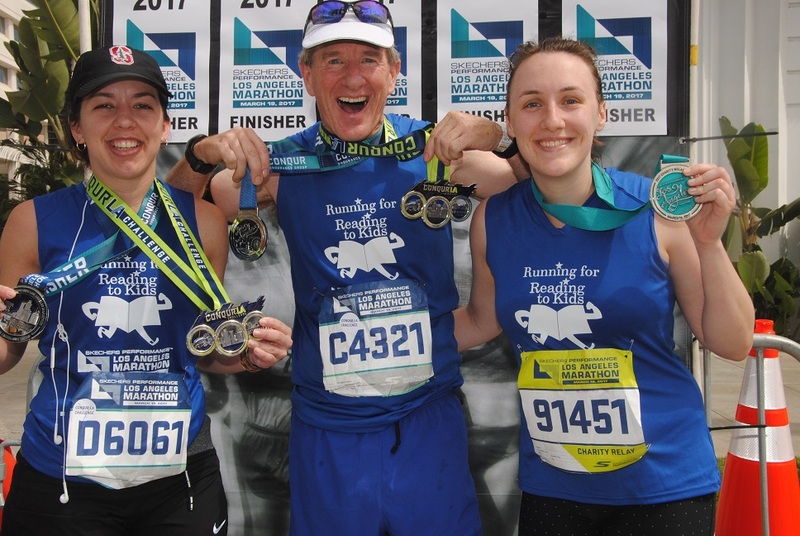 Visit our 2018 Annual Fund Drive page and look under the "Help us Fundraise!" header for resources, including information on creating your own personalized fundraising page on Facebook, our handy donor sheet for raising money with your friends and co-workers, tips for fundraising, and so much more. Once they know about Reading to Kids, many of your friends and family will want to donate - we just need you to ask! Also, if your workplace matches donations to nonprofits, please share with them your donation, and ask them to consider matching it. 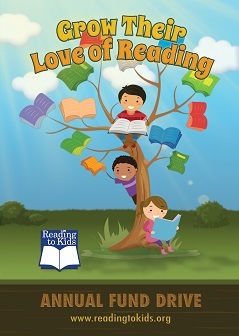 In this way you double your donation and share with others your enthusiasm for Reading to Kids! 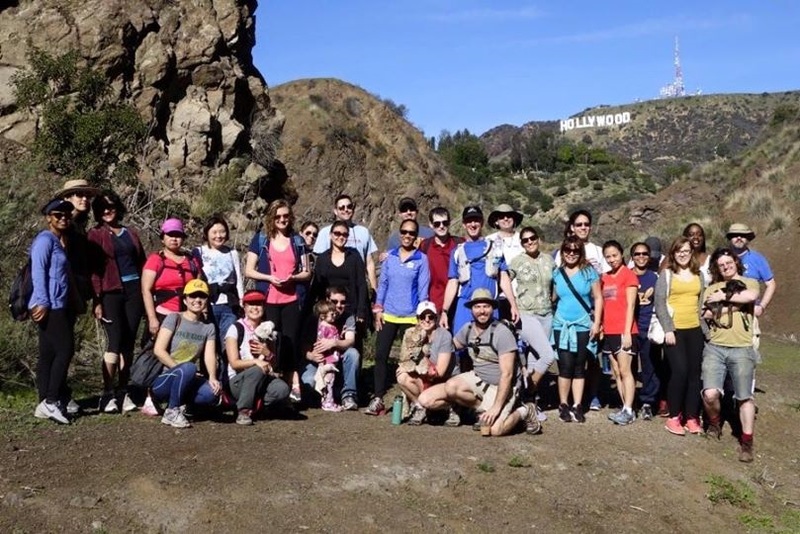 Join us this Sunday for an urban exploration of hills and neighborhoods in the area near the Hollywood Bowl. We will tour the Hollywood Dell, Whitley Heights (the first celebrity enclave in Hollywood) and the High Tower, a roadless neighborhood set in the hill next to the Bowl that you probably never noticed! We will gather at 9:00 am this Sunday, November 11th in front of the 101 Coffee Shop on Franklin. The hike will be led by Mark May. Now that the annual Crosswords LA puzzle tournament is over, you can buy their puzzles - and every puzzle pack they sell supports Reading to Kids! Their 2018 puzzle pack includes five puzzles from top constructors, plus the finals puzzle, a warm-up puzzle, and a tiebreaker puzzle. Just go to their online Crosswords LA store and pay as much as you want (at least $5)! If you know any puzzlers, please share this email with them or buy them a puzzle pack! We hope to see you wearing your college logo at this Saturday's reading clubs or at this Sunday's hike! 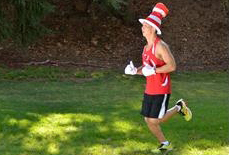 - 9 Runners Needed, 5K or Longer!